Quote Reply Topic: Body Panel Manual? Hey guys. I've been trying to look through the forum to find something about the body on the torino, but I only found a few pictures. Correct me if I am wrong with posting this, but I am just wondering if theres someplace where we can get a manual picture of the body panels? 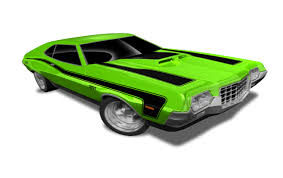 I have a 76- ford gran torino wagon and I am trying to fix the front left fender and other panels. 1976 Ford Gran Torino Station Wagon. Welcome Tom and Ann! 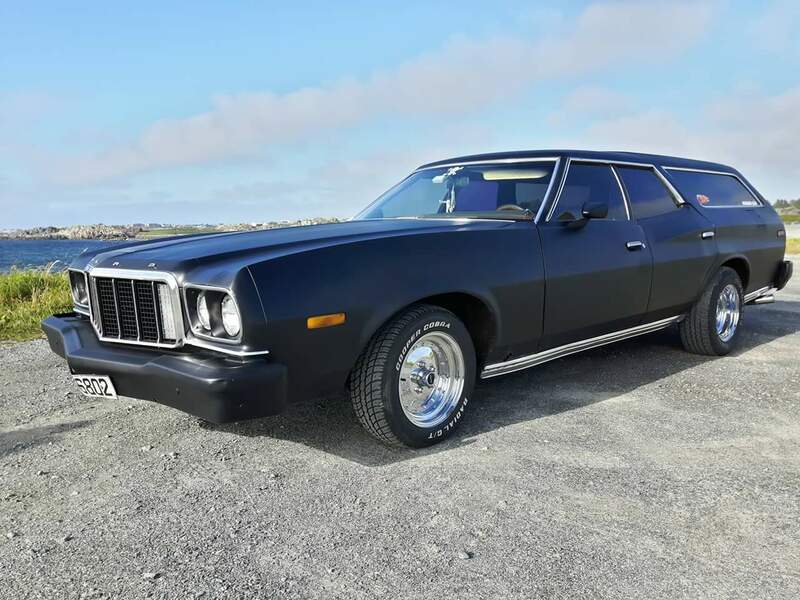 You have a very nice Torino wagon! For body panel diagrams, my recommendation is to get the Ford Master Parts Catalog. It has all kinds of very detailed diagrams for the entire body of the car and the mechanical components as well. The electronic versions are relatively low cost and are available from multiple sources. Looks like Darth Vaders family car! VERY cool! We will have to check that out! Thanks! 7T9_Tbird: thats a first anyones called it that. Usually they call it a hearse that they use to move coffins lol. But thanks! Btw does anyone know where to get ahold of the front left fender apron? The inner part of the wheel arch. I am having a hard time finding any. I've only found used ones stateside, I have yet to find any new ones. 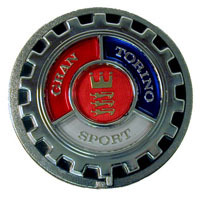 I can't seem to find a torino option in the model selection on Carid? but i suppose there's hope for the future?